Keep your gas systems and pipes running smoothly and safely! Call 4Star Plumbing Services for maintenance and repairs! We have the experts, the equipment, and the commitment to keep your current gas lines at their pristine conditions and not at risk of leaks! 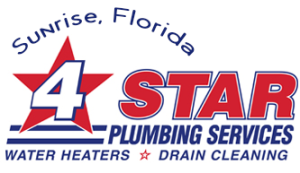 4Star Plumbing Services is the gas systems expert of choice of Sunrise, and the greater Broward County area including Fort Lauderdale, Hollywood, Pompano Beach, Plantation, Pembroke Pines, Oakland, Parkland, Weston, Deerfield Beach and the surrounding cities and towns. Join our long list of happy and satisfied customers who live with peace of mind, knowing fully well that their gas systems will never pose any danger to them and their loved ones because it is managed by our reliable experts. 4Star Plumbing Services can also help you should you want to make the switch from Liquid Petroleum (LP) to natural gas or vice versa! Our services are quick, efficient, and always in your best interest! What are you waiting for? 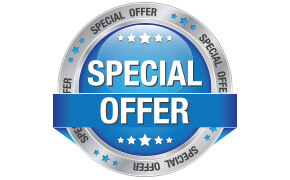 Call 4Star Plumbing Services today at 954-776-9888!